Terra Flame Home is a product I find well worth writing about; I happen to think it might be one of the greatest ideas I've ever seen. It's a smokeless, odorless, flue-less, portable fireplace. Oooh, the versatility. Put it in your living room, move it to the bedroom, hang it on your wall, or use it as a centerpiece on a table. I'm not finished. Different Terra Flame fireplace configurations allow you to use it as an entertainment center, piece of wall art, sofa or side table. 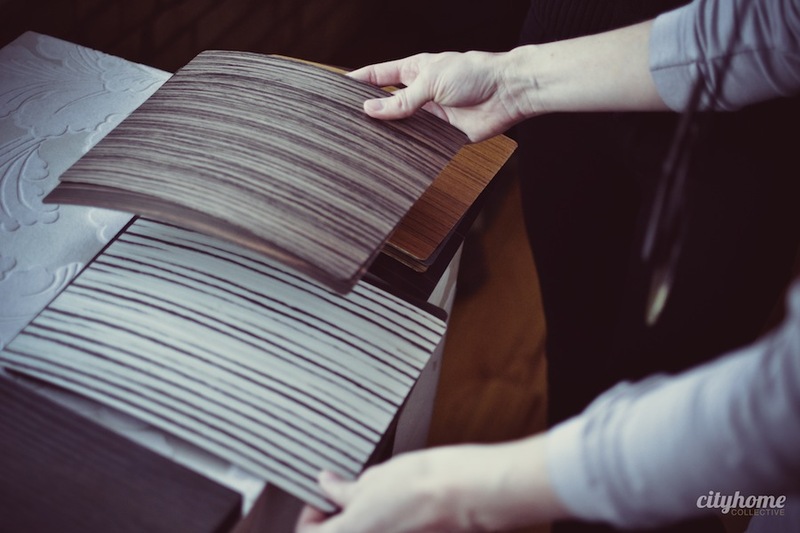 Basically, we're looking at endless possibilities -- multiple color options and material choices such as wood, metal, and mirrored surfacing. The fireplaces put off about 3,000 BTU's, which is about the equivalent of a space-heater, and it's propelled by a gel fuel made from renewable organics that crackles and pops. It can be dimmed, as well, so you don't lose all that moody romance. Tell us about Terra Flame. Where did the idea come from? How did it start? The idea for Terra Flame Home came out of necessity. I have been in the design and manufacturing business all my adult life, and love interior design and building with my hands. After selling my last company, Hammerton, in 2005, I begin flipping condos. For one project, I wanted a fireplace in a contemporary spa bathroom to complete my vision for the environment I was trying to create. 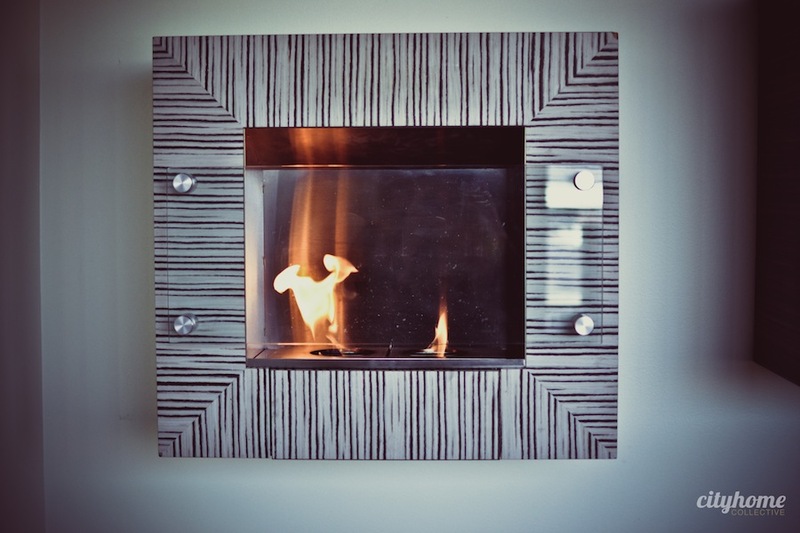 To do it I needed to get permission from my HOA for the gas line and ventilation, as well as find a contemporary linear fireplace in my budget that matched the style of the room. I found that there were little to no options for the fireplace, and what was available was expensive, generically designed, and would still require me to design and build out the fireplace surround that would match the environment. In all, the cost would be $10k to $15k, and that just did not fit my budget. Regardless of the cost, the HOA did not approve the necessary gas line and plumbing needed to make it work and I gave up on it thinking it was possible for the project. Three weeks later, I was at a movie with my kids, and there was a scene with a family at a hotel pool in the city. They were roasting marshmallows over a catering Sterno can and BAM! It was a classic “aha moment’”. I literally gasped and came out of my seat and the idea for Terra Flame Home was conceived. Over the next month I researched clean-burning fuels and fireplaces and discovered that not only were there plenty a options and recourses to build a clean burning, vent-less, contemporary fireplace for my project, but the market was wide open and primed for someone with my background to build a company around a true, designer out-of-the-box vent-less fireplace collection. I built my first prototype out of cast cement, steel, and wood and the first fireplace was born under my former company name, Sine Qua Non. Approximately how long does it take to complete each piece? Manufacturing time differs from product to product. I would like to tell you that I am an artist and that every product is painstakingly built by hand in the Old Yankee workshop, but it is not that quaint. We do build our products by hand and it is bench-craft quality, but it is in a production environment to maximize efficiencies and keep costs low. We outsource certain components to local specialty manufacturers where it doesn’t make sense for us to build it ourselves. 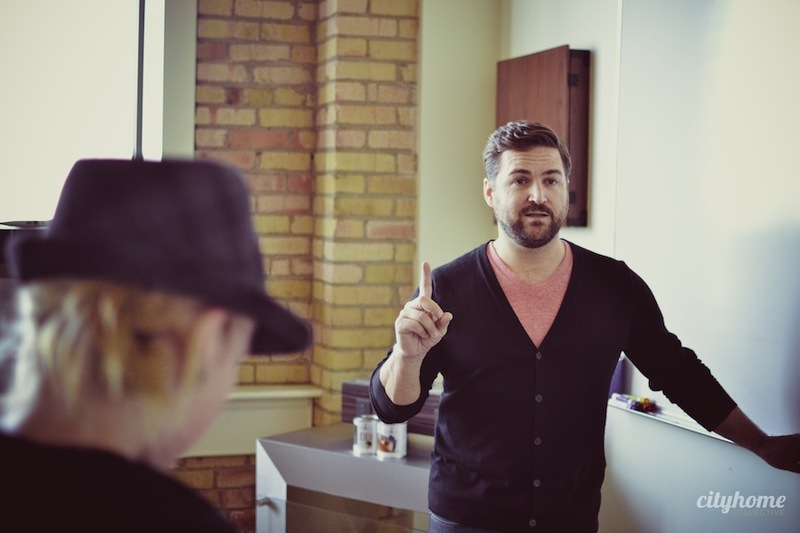 Our challenge is to build a quality product at an affordable price and, hopefully, at a profit. In a global economy competing with import products from Asia and South America, we domestic manufacturers have to be creative in our processes. We must lean on our strengths and let others that specialize in something we need do what they do best. I personally think this brings added quality and value to our product and at a lower price and is the only way American manufacturers will ever compete in an emerging world economy. Do you take custom orders [shapes, sizes, colors, designs, etc]? Our entire TFH indoor collection is available in any one of our 24 wood, steel, and solid-color finish options allowing the consumer the ability to customize the unit to their own style.For the interior design trade that needs a little bit more, we offer a full custom design and manufacturing service to meet their needs. 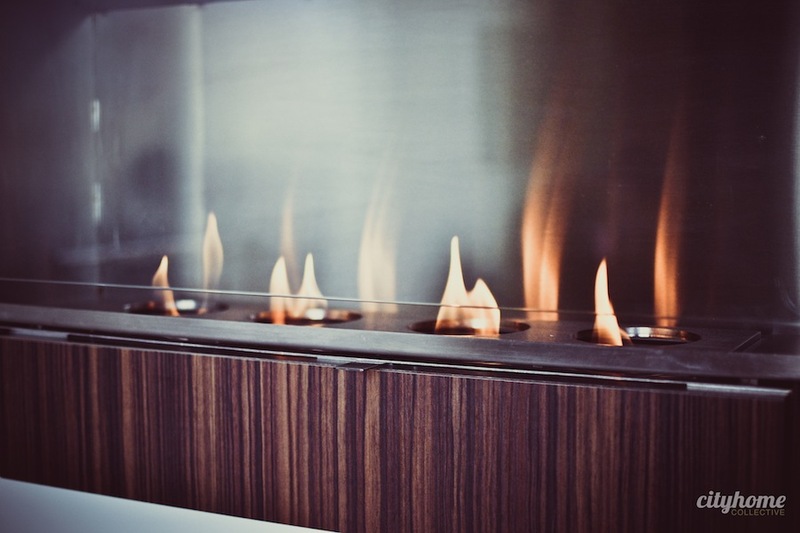 This is only limited by the nature of our product being a fireplace and the heat/flammable issue that comes with it, so we do limit custom designs to the seven standard dimensions of our stainless-steel liners. Our liner options offer a broad enough selection to work with just about any design. Are there any cautionary measures/safety considerations for those using a Terra Flame Fireplace? Yes. 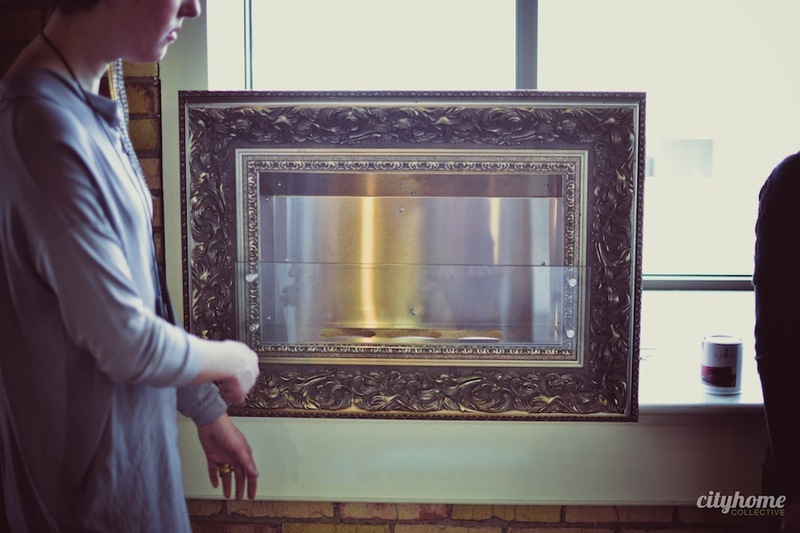 It is a fireplace that produces heat from real fire, so if you touch the glass or put your hand in the fire you can get burned, and if you misuse it or have a unit improperly installed, it can be a fire danger. 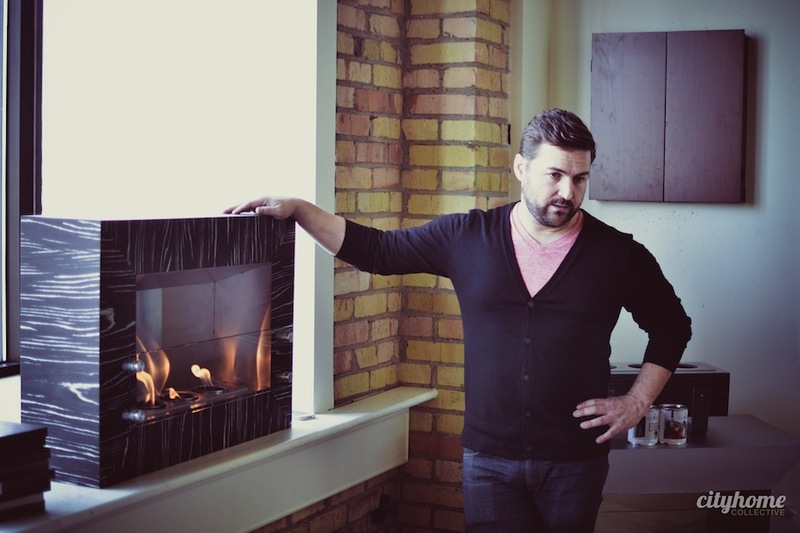 It really comes down to common sense, and the rules for using our product are no different then the rules that apply to things like water heater, stoves or traditional gas or wood-burning fireplace. With that said, we have invested a lot of time and money in to developing the safest, clean burning, portable fireplace on the planet. We wanted the kind of product that anyone would feel safe having in his or her home and we wanted it to be as easy to use as could be for what it is. My original product design was with a refillable burner using ethanol. 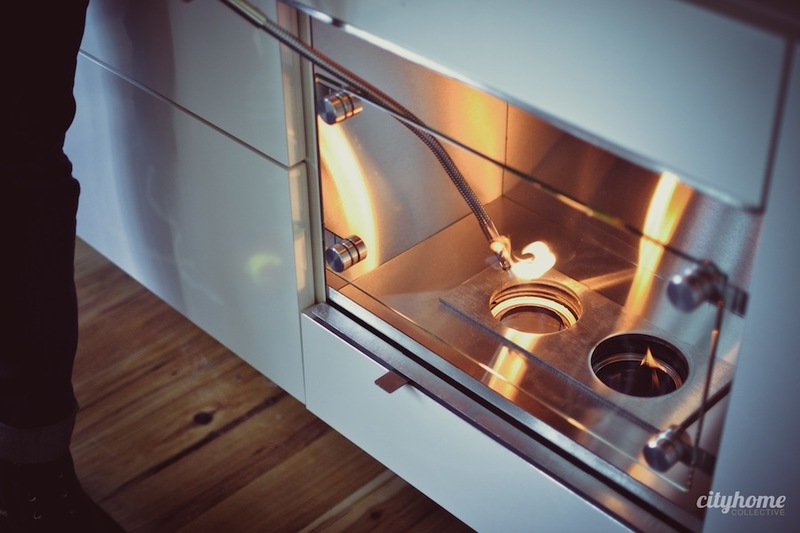 Aside from the issues of handling the fuel in the filling process, and exposure to the flame during lighting, there was no inexpensive way to offer a refillable burner with a full glass front to the unit. To fix this we went to a disposable fuel can using an alcohol-based gel fuel. This removed a step to the fuel-handling process and allowed for us to develop a fuel-handling system that was safe and easy to use, and our designer liner was born. Now the TFH collection comes in two versions based on the liner. The designer liner has our patented locking and blocking fuel handling system and a full glass front. The standard liner has a manual fuel tray and partial glass front. The standard option is 30% to 40% less expensive then the designer but with the same over all dimensions and design esthetic. We had this “How it works” video made staring my business partner Dan Eyring showing how the designer liner functions. http://terraflamehome.com/videos/. For the consumer that does not need and or want to pay for the safety and ease of use functions that the designer liner offers the standard version is a nice way to get the same product design and quality at a much lower price point. We also wanted to have the best fuel on the market that matched the quality of our product, so when the opportunity to purchase SunJel, a 20 yr. old company with the best gel fuel in the world came our way, we jumped on it bringing our TFH product designs and SunJel as its fuel source together in the perfect marriage. Can the fireplaces be used outdoors? We launched our first outdoor collection at the end of March. The Elements Fire collection is a mix of organic materials in a rust finish with contemporary lines. It is as much yard sculpture as it is a fire accent. We consider our outdoor designs to be the jewelry for today’s landscape architecture and outdoor living rooms. Our collections to follow will include more contemporary designs utilizing powder-coated, color finishes, stainless steel, cast white GFRC cement, glass and outdoor woods. I am able to leverage my steel sculpting background for the outdoor designs giving us many more options and am really excited for what is on the board. 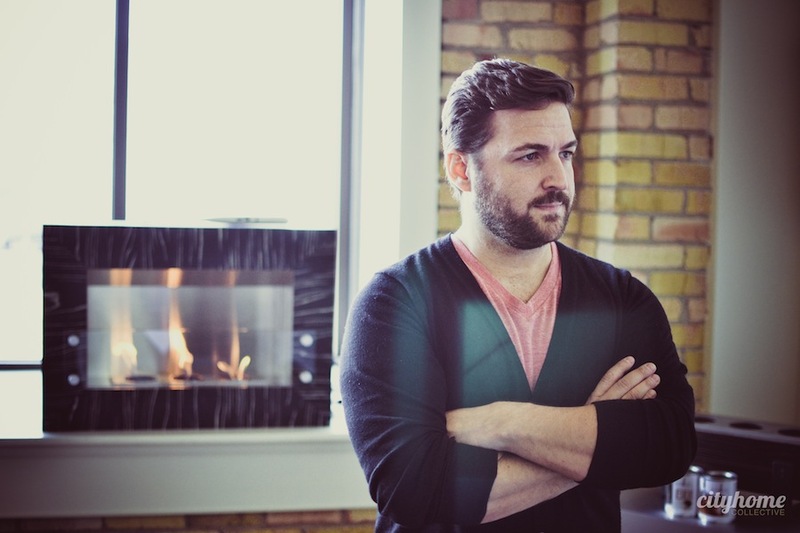 Can you do anything with the pre-existing, built-in fireplaces that people have in their homes? Many old homes have traditional fireplaces that are not only an eyesore to look at, but by their design are a wasteful energy eater and can be a major contributor to pollution depending on how you burn it. As we all know there are days during the winter inversion months here in Utah that you can’t even use your fireplace. Our freestanding insert units and gel log sets are a perfect solution to the wasted energy issue. Using our product you can seal up your chimney keeping the heat in your home where it belongs saving money and the environment while you are at it. We have recently partnered with HGTV’s Candice Olson to license her own clean burning fireplace collection and the her next interior product will be a variety of Candice Olson designed out of the box fireplace conversion kits in different styles and size options. 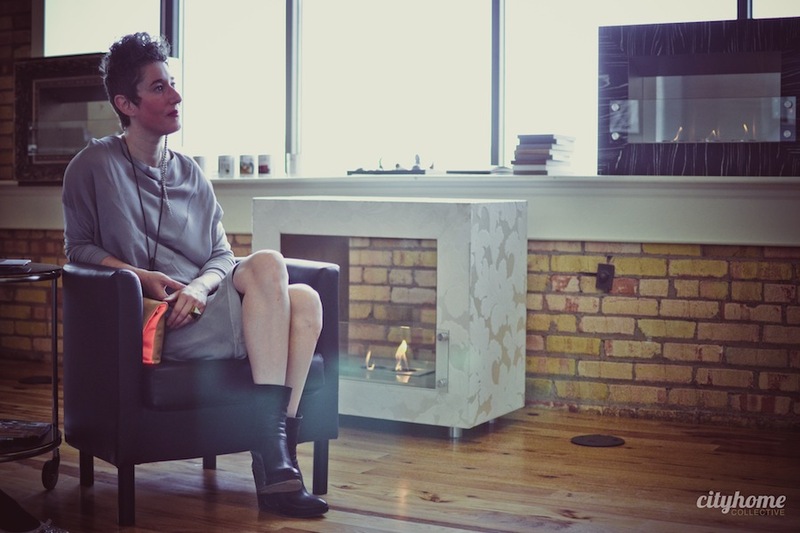 Candice Olson is known for her use of fireplaces and of course is one of the best interior designers in the world, and I am excited to be working with her on such an important category. Do Terra Flame fireplaces put out heat? 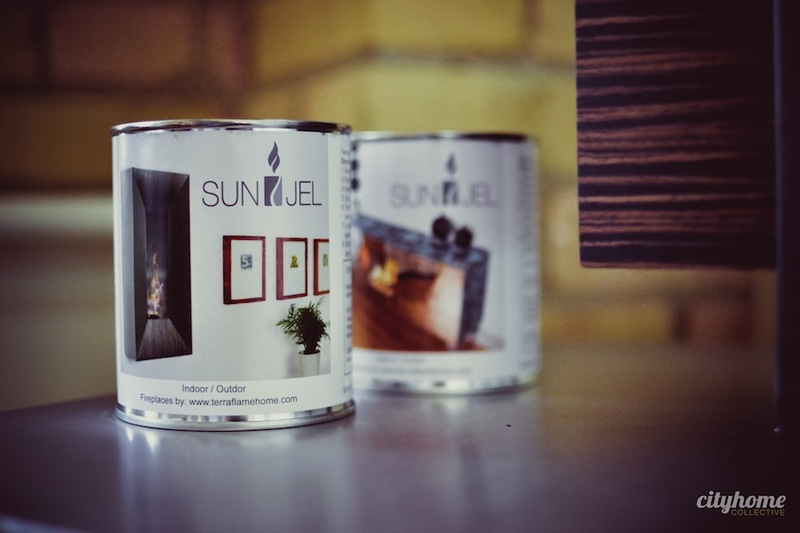 TFH fireplaces burn using SunJel gel fuel. Each can burns for approximately 3 to 5 hours with a 7-inch vibrant flame and has a wonderful crackling sound. SunJel is alcohol based mixed with our secret sauce making it a clean burning energy source that does not put off an odor while it burns, requires no hardline hookups and or ventilation and creates less of a carbon footprint then we do when we breathe. Each can produces heat equal to 3,000 btu’s an hour, and two cans burning puts of heat equal to a 110 space heater. What does the name, “Terra Flame”, mean? The name Terra Flame Home is an extension and representation of our product and philosophy. Terra is Latin for 'earth' and represents the environmental aspect of our clean-burning fuel. What excites you most about Terra Flame Home? Terra Flame Home to me is a solution to a problem. This is what excites me the most about our product. My approach to design is not simply about designing something beautiful and pleasing to the eye. 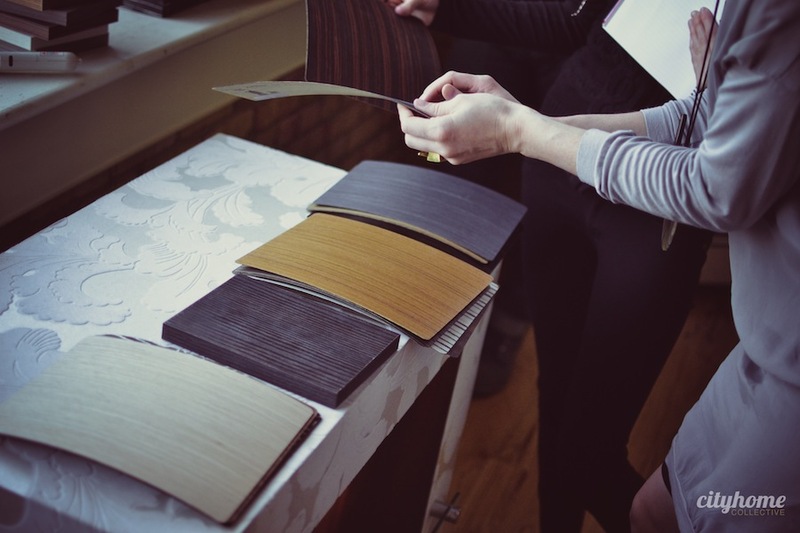 It is about creating products that have a purpose, make living better and are essential to the home living environment. Our product allows for a fire where there once couldn’t be one and our systems units provide multi function with built-in storage and or a place for a TV while being a beautifully piece of furniture at the same time. 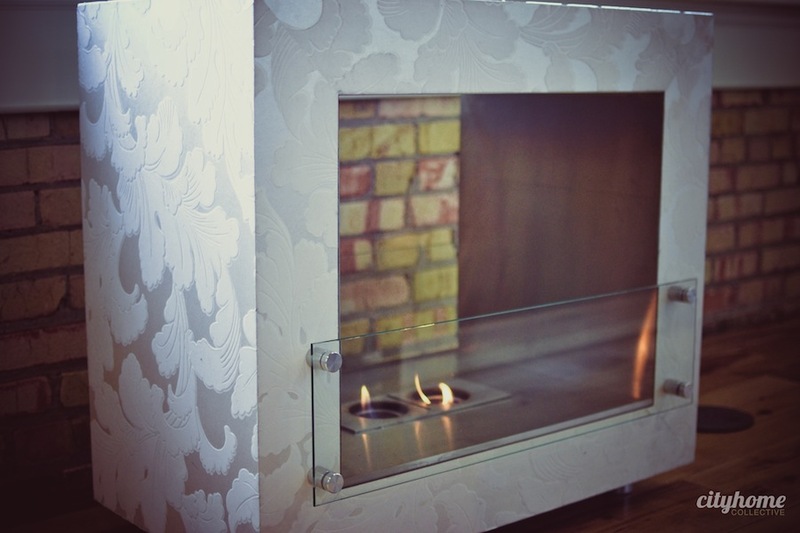 I have always considered our product to be furniture, art and accessory with a fire accent and a fireplace second. I believe our product should be as beautiful off as it is on, and the TFH collection does that. I also want it to be an out-of-the-box product that is completely portable and requires little to no installation. The flexibility of our product is really what makes it special. Traditional fireplaces control room layouts. With our product you can easily move it to go with your ever changing environment and or new home. 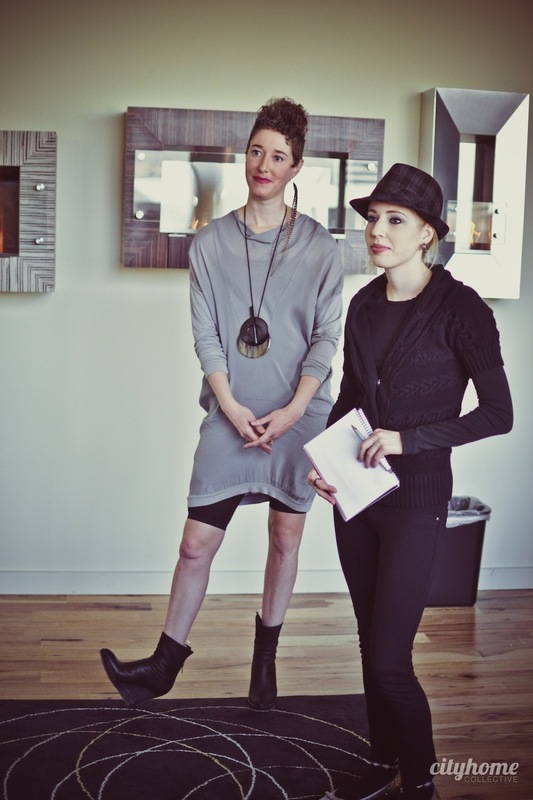 What makes Terra Flame fireplaces eco-friendly? Living in SLC, we are all used to nasty winter inversion days that look terrible and are bad for our health. Burning a Terra Flame Home fireplace, as opposed to a natural gas or wood fireplace, helps to clean these days up. My approach to the environment is less about saving trees or the spotted owl and more about common sense, and I am happy to build a product that allows me to take a common-sense roll in taking care of our planet. With this said, our product is far from being what I want it to be and over time we will do everything we can to use recycled and renewable materials and clean manufacturing process to do even more. If I can, I should, and so I will. Who do you look up to? My design style has changed dramatically over the years, and so have my inspirations, but if I were to choose one designer that I looked up to and influenced me the most, I would have to say Japan’s Takashi Sugimoto and his design firm, Super Potato Design. Takashi’s approach to design and use of natural organic and recycled materials blended with traditional contemporary lines best represent my own approach to my work. He truly understands how life and interior are one, that good design is seamless and hard to define, that utility and purpose is the foundation to everything, and that less is almost always more. Describe Terra Flame in 5 words: Right from our catalog; Smart, Purpose, Beautiful, Flexible, Green. The Art Of Essential Living. Where can we buy a Terra Flame fireplace? We are currently building our dealer network and our dealer list is growing, but for now you can always contact us directly and we will sell to you if you do not have a dealer in your area. See our TFH site at www.terraflamehome.com and our SunJel site at www.sun-jel.com. What publications have you been in [and will you be in any coming up]? We ran ads in Dwell last year and will be running more ads in Dwell and California Home + Design in the coming months. We also just finished our first Candice Tells All on HGTV for an episode about one of our Habitat units -- it will air sometime this year. We have more things on the radar than I can list, so look for us all over the place. Any events or special stuff on the horizon? 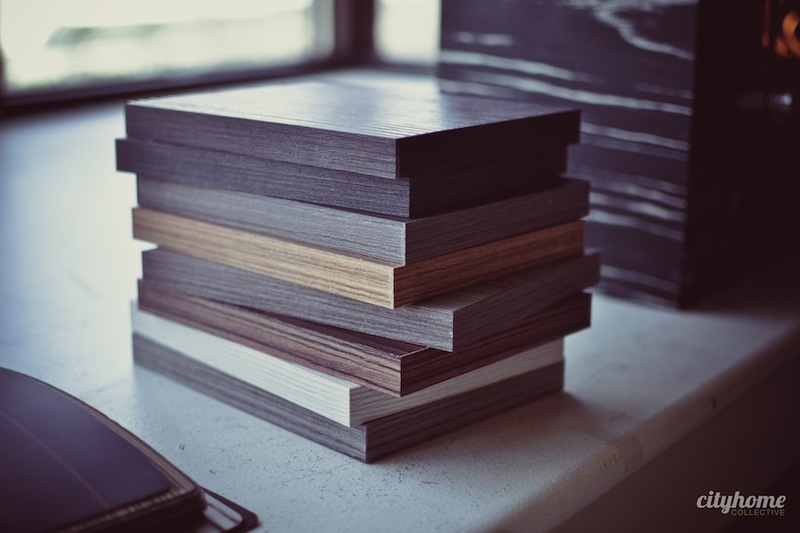 We will be at the June "Dwell On Design" show in L.A., so if you are around, swing by and say, 'hi'. The show is amazing and a must-attend if you're a contemporary design pig like I am. Why Salt Lake City? SLC is my home and has been very good to me. My children are here and the business environment is second-to-none for a company like mine. I started my first company, Hammerton, in SLC at the age of 21, and so I knew that it had the resources and labor force to do what needed to be done for Terra Flame Home. 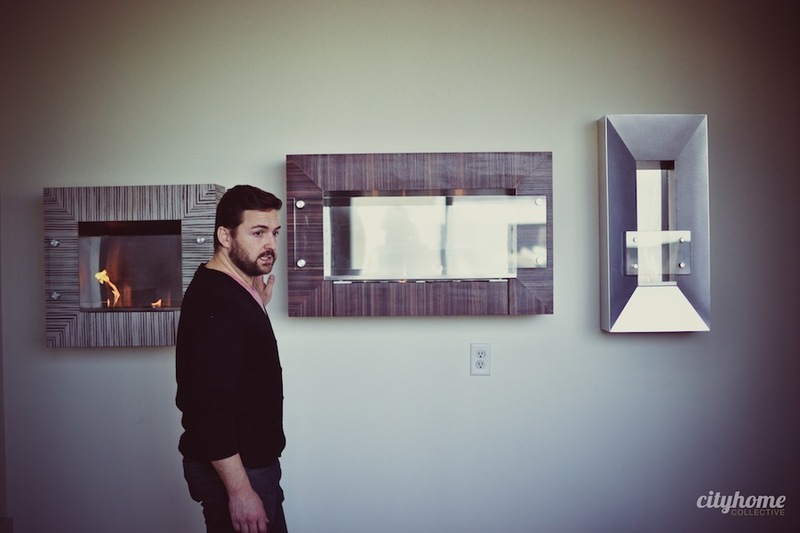 I am amazed with the amount of design talent and quality products that come out of Utah. It seems to be a breeding ground for guys like me. I'm proud to be a SLC company and the area is known around the world as a place for quality, craftsmanship, and good design in the home-furnishing biz.